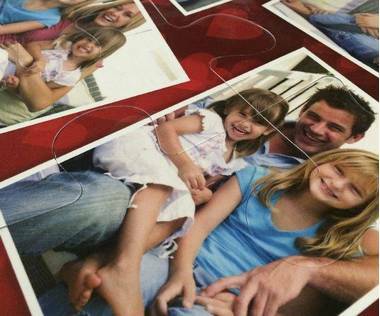 15 piece photo collage jigsaw puzzle with really big puzzle pieces! 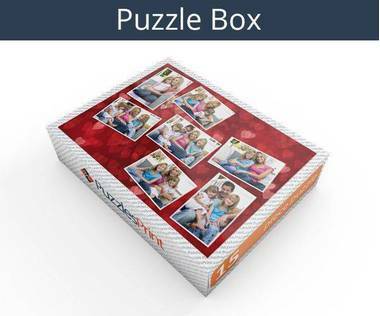 Select your favourite photos and upload them on one of our provided photo collage template to create a photo collage jigsaw puzzle with really big puzzle pieces. 15 piece photo collage jigsaw is ideal gift for little kids. 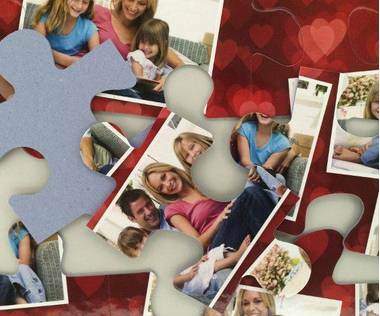 Photo collage jigsaws are great photo gifts that will be treasured for a long time! Looking at old pictures can be a group activity and it will be more fun than you can believe when you have to work to see the photos. 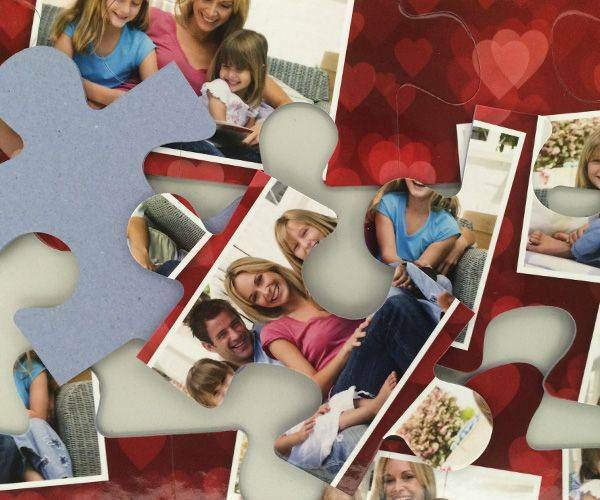 When they have been turned into a 15 piece collage photo jigsaw puzzle, you can share making it up and giggle as the pieces join to allow you to see the next picture. 15 pieces may not be a lot but they will be enough to make sure everyone wants to get involved. When everyone has their own 15 piece collage photo jigsaw puzzle they are bound to be a talking point. It could be the start of a tradition among the group and every event you have will be committed to cardboard. 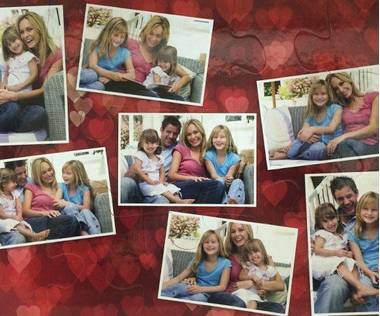 Just make sure that there are enough pictures taken to warrant a good selection when uploading the pictures. It won’t take you more than a few minutes to put together a 15 piece collage photo jigsaw puzzle and the finished product will be the physical proof of a great time that was had. You will want to preserve this rather than treat it as a 10-minute wonder so you have to find another use. 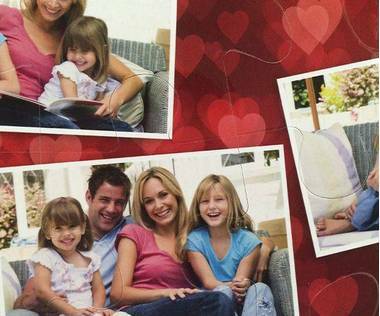 A wall hanging is a great shout as you will be able to see the pictures on a daily basis and if there are a number owned, they can be rotated. 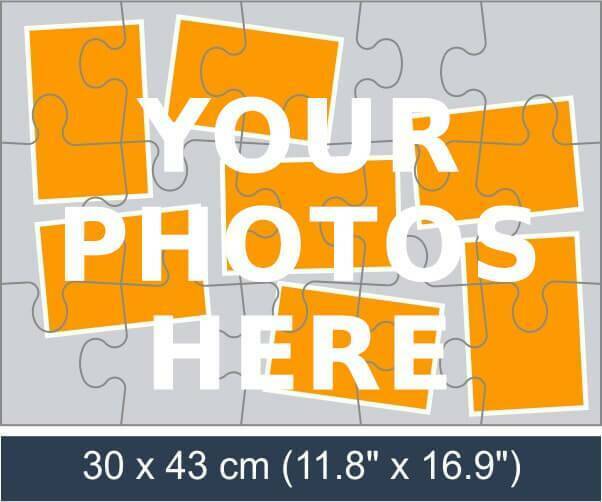 The finished jigsaw will be a good size to put on the wall and once completed it just needs to be stuck together and then framed – if that is the choice that is made and it will be a welcome addition to the wall decoration. 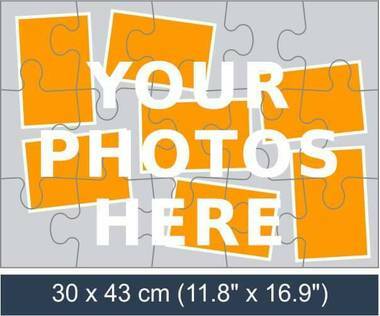 Each of the 15 pieces measures 2.95” x 3.39” with the overall size of the jigsaw being 11.8” x 16.9”. It could be with you a little over a week after it is ordered.